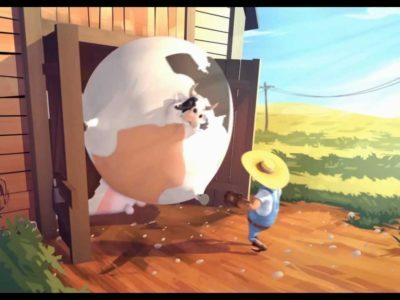 While ‘Fat Animals’ debuts as a hilarious animated bit, it’s also a dark commentary on our modern society. 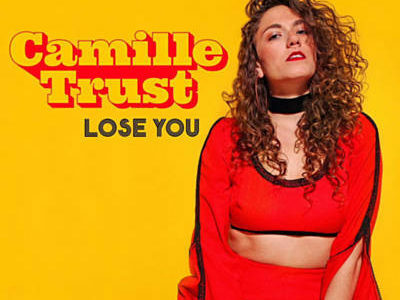 This NYC based musician Camille Trust might be an indie artist but her talent is undeniable. 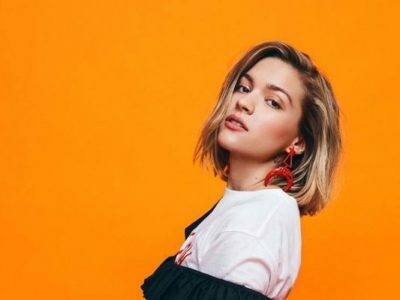 Tove Styrke announces North American Headline Tour! SWEDISH ARTIST TOVE STYRKE ANNOUNCES FALL NORTH AMERICAN HEADLINE TOUR IN SUPPORT OF NEW ALBUM, SWAY. 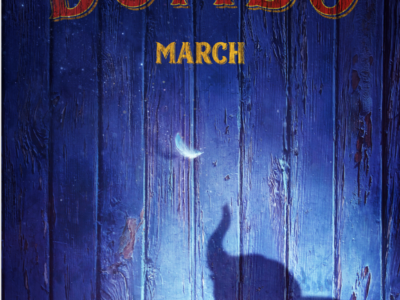 The seductive and powerhouse songbird is back! Florence debuts Big God, with thunderous power.